Exclusive to Renaissance Fabrics! We have special ordered these Alpine Lacers in Antique Gold for your sewing projects. 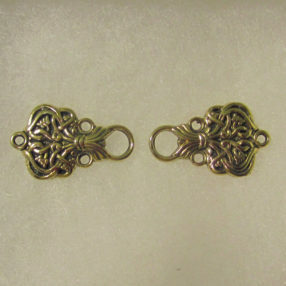 They are 2 1/4″ wide and perfect for Italian renaissance projects or any decorative lacings..